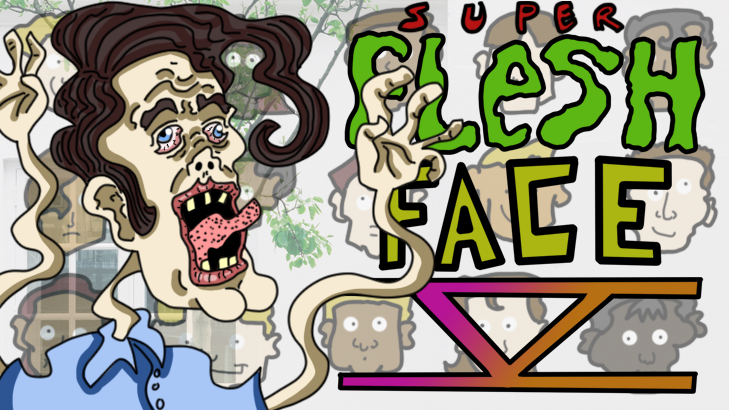 We’ve made it to 11 for #1Gam challenge with Flesh Face V – Face Lift. This version sports all new sound effects that don’t make your ears bleed and an infinite game play mode with randomly generated levels. Rocket cat is a quick hit arcade style game designed to keep you playing for minutes. 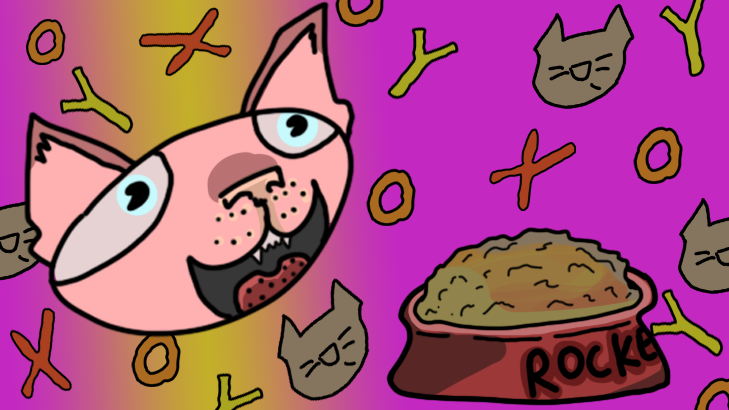 Eat as much cat food as you possibly can while while avoiding those reality distorting squares. Will you beat your own high score or will you not even crack the top ten? Download it for PC (free) here. 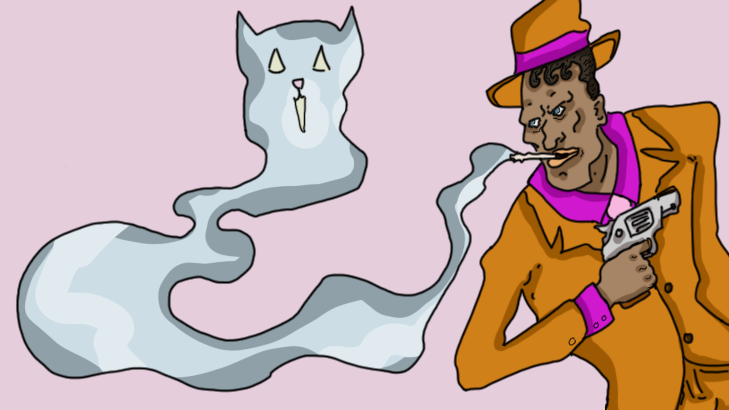 Our 9th #1Gam Cat Killer is ready for you! Delve into this psychological horror where a DAMN Cat has possessed your wife and you must battle to get her back! 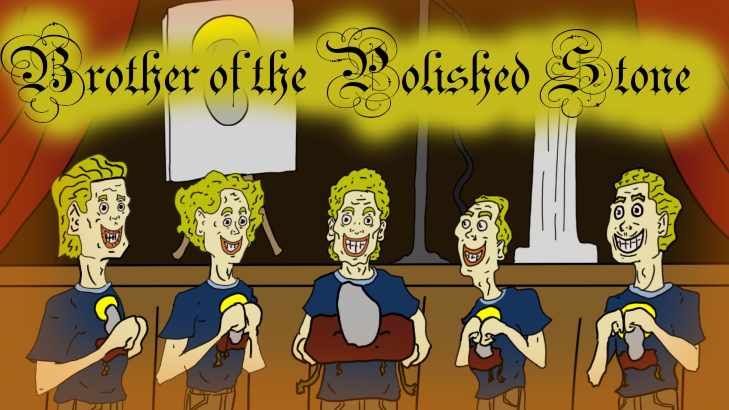 Question members of the Brotherhood of the Polished Stone, what makes them tick, why are they so motivated to polish that stone? Discover a new side to the brotherhood in this new installment. 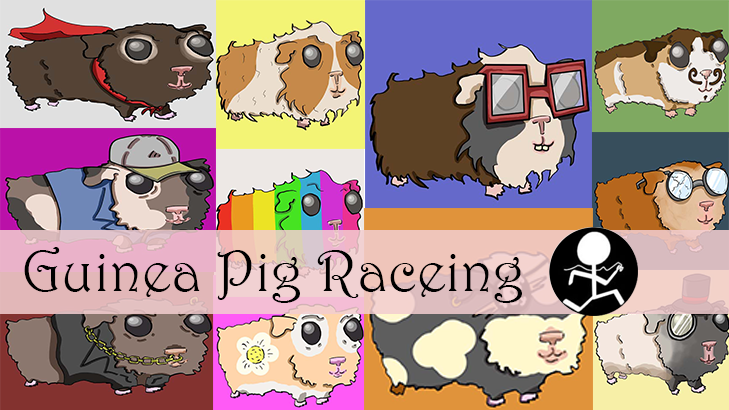 I got around to figuring out what I did wrong with Async and Await in Guinea Pig Racing and now we have a much smoother running game. The problem was more that I wasn’t using Async and Await and I was using some blocking calls on Tasks. That I didn’t know were blocking. A small update to The Sale. We’ve added music and tweaked the customer images. 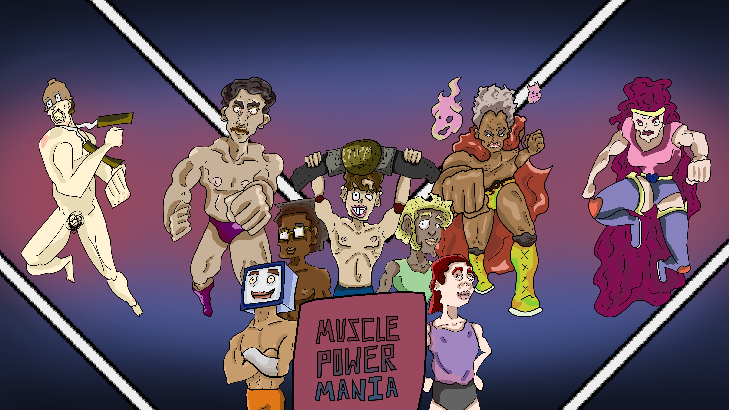 Our 6th #1GAM is ready to be played. 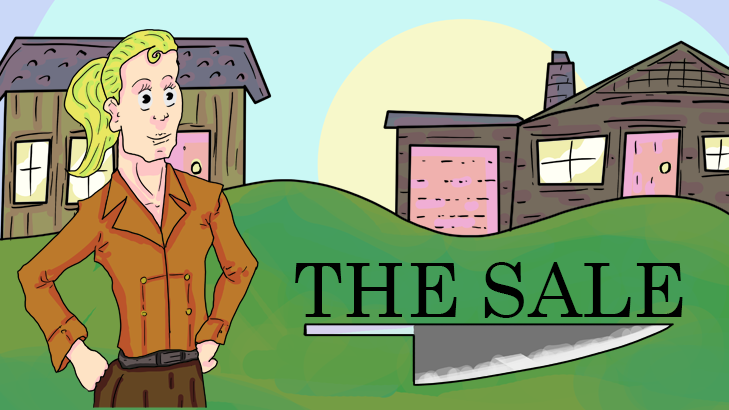 A 2D isometric game about selling knives door to door. Sales are hard. How long can you hold out? 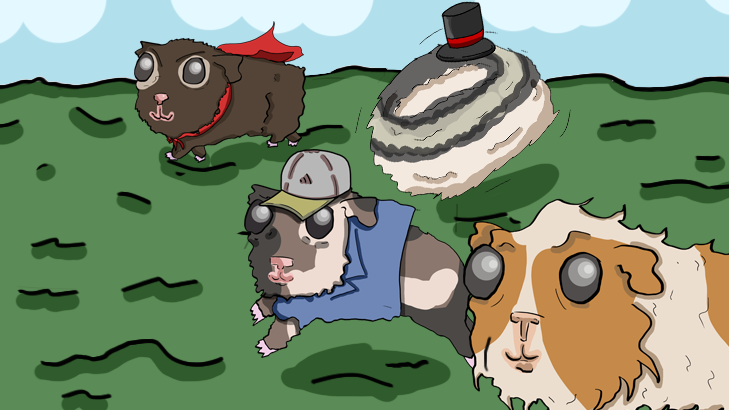 Our 5th #1GAM has reached the completed state. 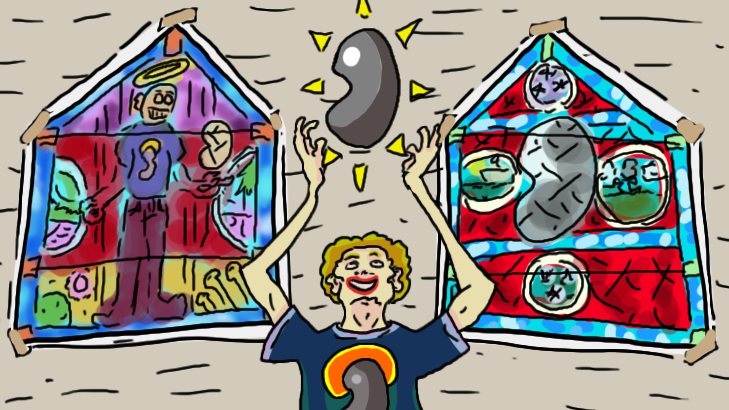 Brotherhood of the Polished Stone is a Dialog Adventure game. Will you be saved and join the Brotherhood? or will regret not seeing the truth.